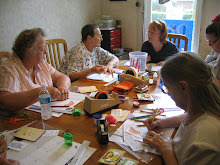 The Easter/Spring card class that was scheduled for Saturday, March 29, 9:00am - 12:30pm, has been replaced by a NEW class, GORGEOUS GRAPHIC 45 CARDS. 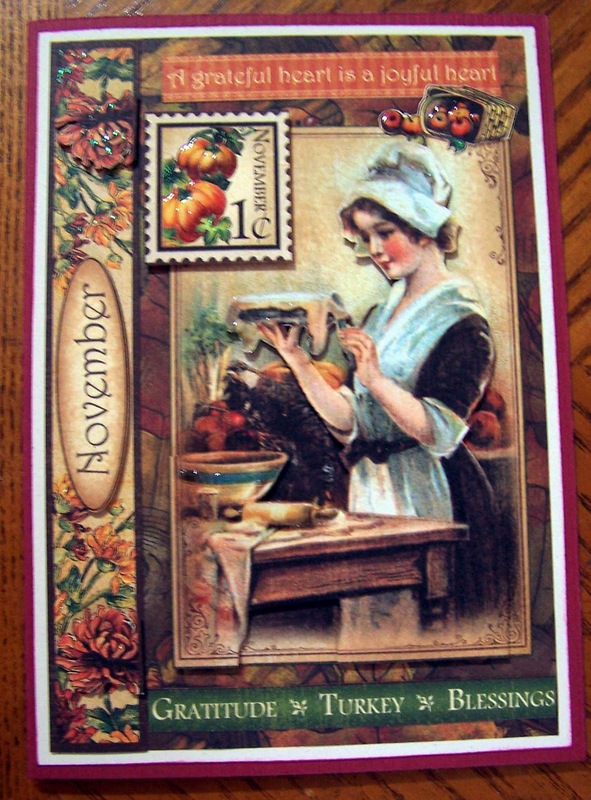 This class will focus on creating 4 cards using a variety of Graphic 45 paper (some old and some new collections). The stunning results will take your breath away! 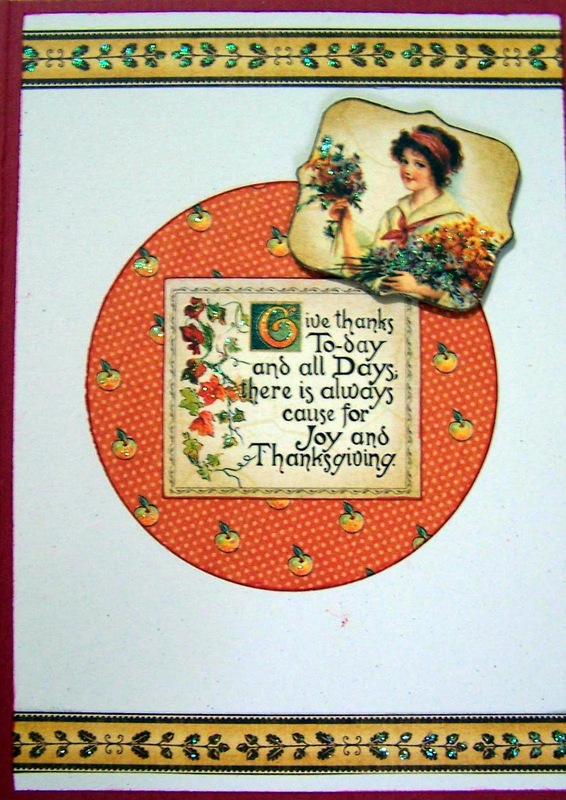 Check out the sample Thanksgiving card and see if you don't just love, love, love it! !